Search Results for "subtle motion background"
Medium shot financial services screen with subtle currency motion background camera dollies right to reveal buy and sell components, moving graphs, and more. ::::: Fintech describes an emerging financial services sector in the 21st century. 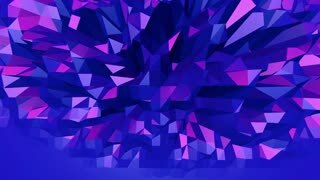 Simple Blue and Purple Lights Loopable Abstract Motion Background. 1080p 30fps Subtle Video Background Loop. Blue low poly plastic surface as abstract environment. Blue polygonal geometric plastic environment or pulsating background in cartoon low poly popular modern stylish 3D design. .
Information networks in the corners of the screen. Network of Light Particles Connected with Glowing Lines . Seamless Looping Animated Motion Background. White triangles on a blue background in the corners of the screen. Network of Light Particles Connected with Glowing Lines . Seamless Looping Animated Motion Background. Multi-colored elements in the corners of the screen. Network of Light Particles Connected with Glowing Lines . Seamless Looping Animated Motion Background. Christmas Tree animation with snow falling on Green Background. Simple Holiday Background with room for your message. 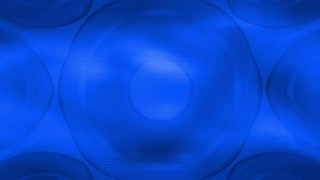 Beautiful Gold and White Abstract Shapes Background Loop. Low Poly Triangle and Diamond Video Animation. Gentle Falling Snow on Green Looping Winter Holiday Background. Bright Christmas Background. Seamless Looping Beautiful Holiday Graphic Background with Christmas Tree, Shining Star, and Snow Falling on Red Backdrop. Rosy or pink low poly surface as landscape or stylish 3D cartoon. Polygonal digital mosaic red environment or background in cartoon low poly popular modern stylish 3D design. Multi-colored nets in the corners of the screen. Network of Light Particles Connected with Glowing Lines . Seamless Looping Animated Motion Background. Neon spheres in the corners of the screen. Network of Light Particles Connected with Glowing Lines . Seamless Looping Animated Motion Background.